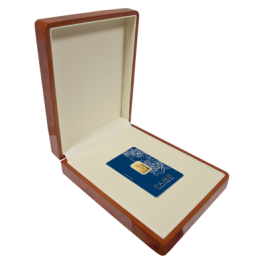 Delivery: Order in the next for dispatch Tue 23rd Apr. 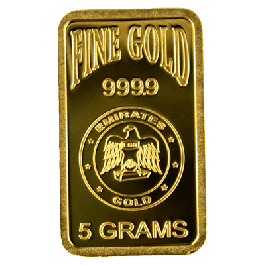 5 gram 24 Carat (999.9 Fine Gold) Bar. 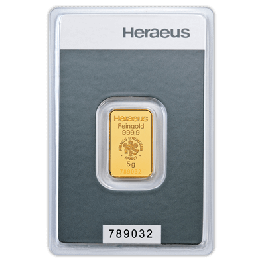 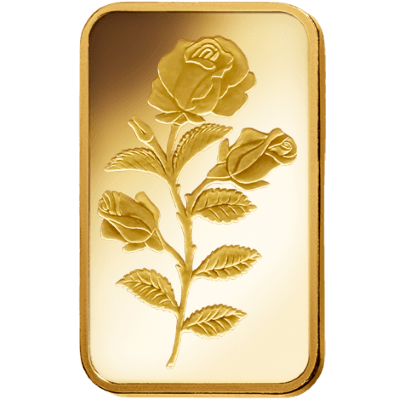 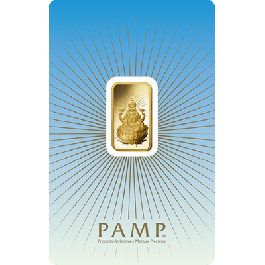 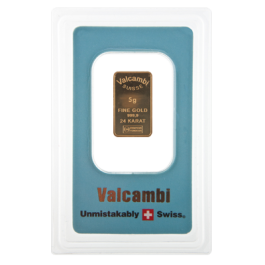 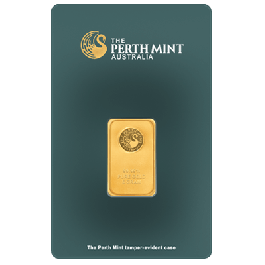 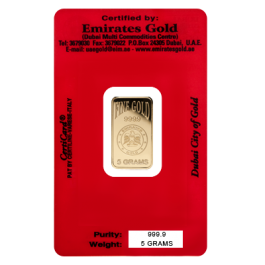 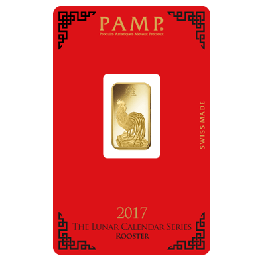 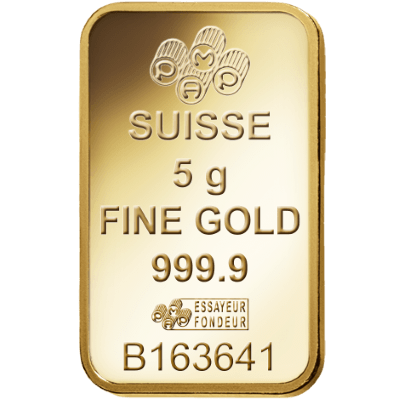 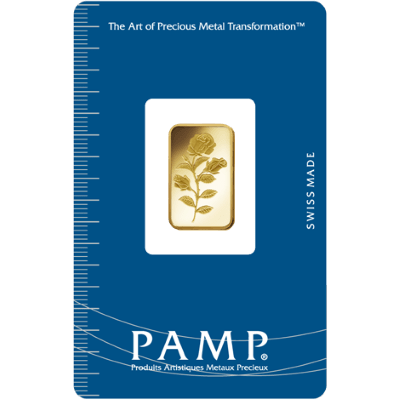 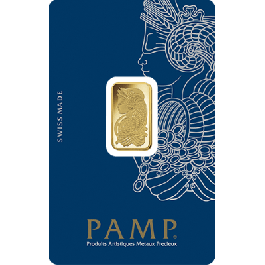 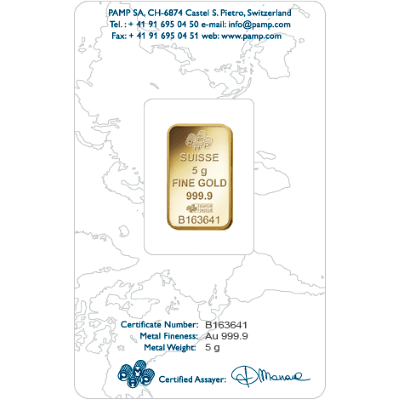 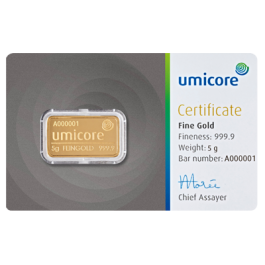 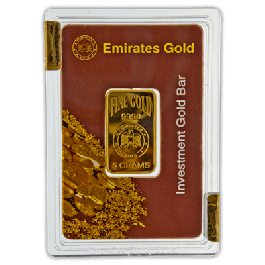 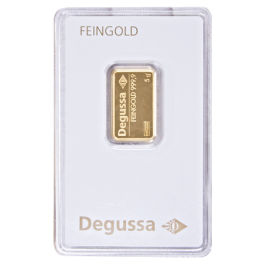 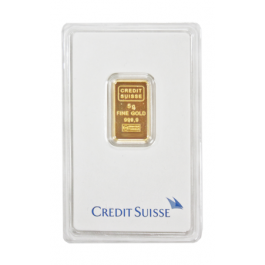 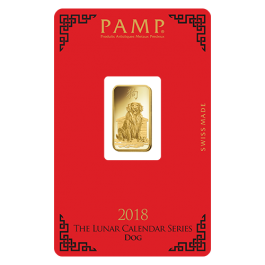 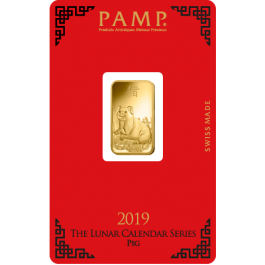 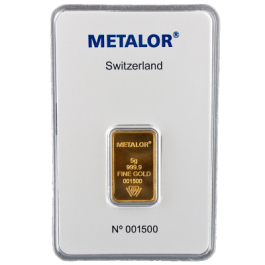 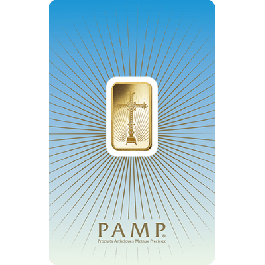 This Swiss-made Pamp Gold Bar would enhance any collection and comes fully encapsulated and certified by the manufacturer, complete with the Rose design on the reverse side. 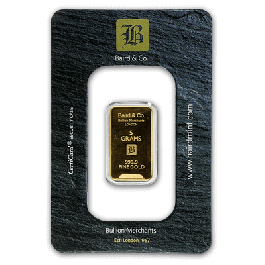 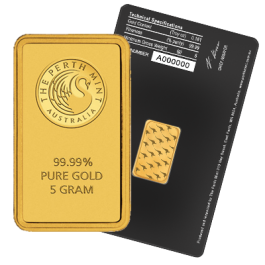 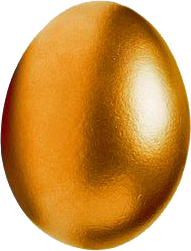 Your 5 Gram Gold Bar PAMP Rosa Certicard will be delivered to you free of charge and fully insured during transit, in a nondescript package that will not draw attention to the nature of the contents.